This entry was posted on December 8, 2014 by My Camera, My Friend. 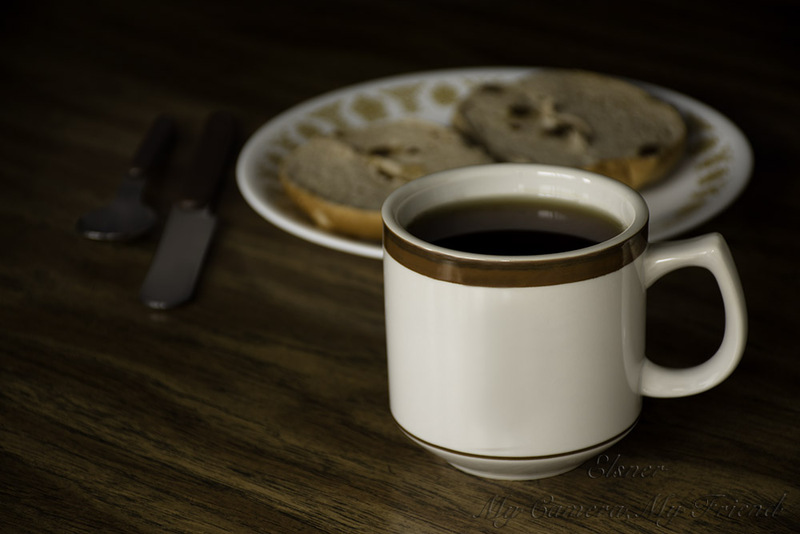 It was filed under Still Life and was tagged with beverage, book, breakfast, chip, mug, photography, Still Life, table, table top photography, tea. I enjoyed this. Simple and cozy.